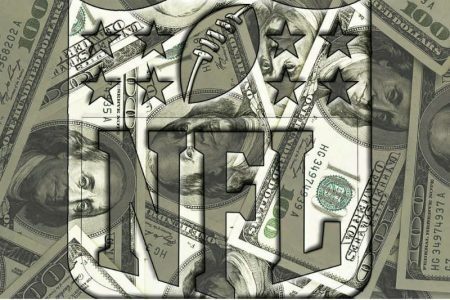 Surely everyone’s aware that the NFLX preseason is underway, and several of your football handicappers have already started to rack up profits on the gridiron. Bob Harvey is the best of the best so far with a 10-4 record and $5,590 in profits for his dime-betting clients. Check out our Top 10 NFLX Leaderboard heading into Week 3 of the preseason. The MLB regular season is coming to its conclusion, but it’s never too late to jump on a subscription from one of our MLB experts. Marc David has been red hot since the All Star break and he’s earned $1000/game bettors close to $20,000 over the last 30 days alone. Click on a handicappers name to see all available subscriptions and packages.